Richard Sherman has been cleared to practice for the Sherman earned a $2 million bonus for passing his physical under a contract he negotiated himself following the injury that ended his season last November. Sherman consulted with former Lakers great Kobe Bryant on what it takes to come back from that kind of injury and always believed he would be ready for the start of camp. “We trust what he thinks and how he works,” Shanahan said. “A lot of it is up to Richard. If he’s being too aggressive, it’s our job to pull him back. It’s a matter of time when he gets back and we want to be smart with that.”49ers at the start of training camp. 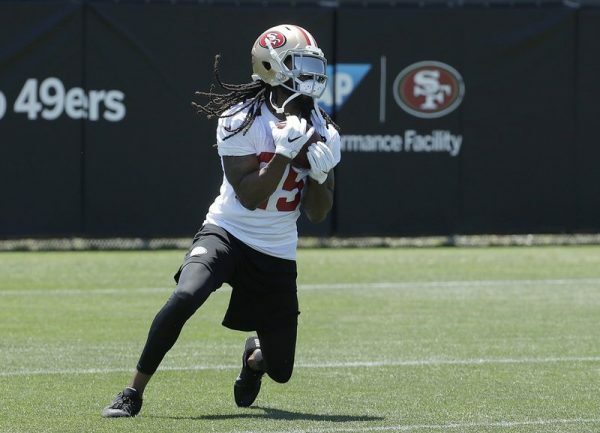 Sherman joined San Francisco after getting released by rival Seattle following season-ending surgery to repair a ruptured Achilles tendon. He was unable to participate in the offseason program but pronounced himself 100 percent when he reported to camp Wednesday and will take part in the team’s first practice Thursday. 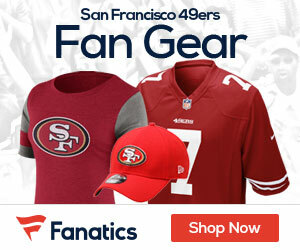 Be the first to comment on "49ers Say New CB Richard Sherman Will Practice to Start Camp"